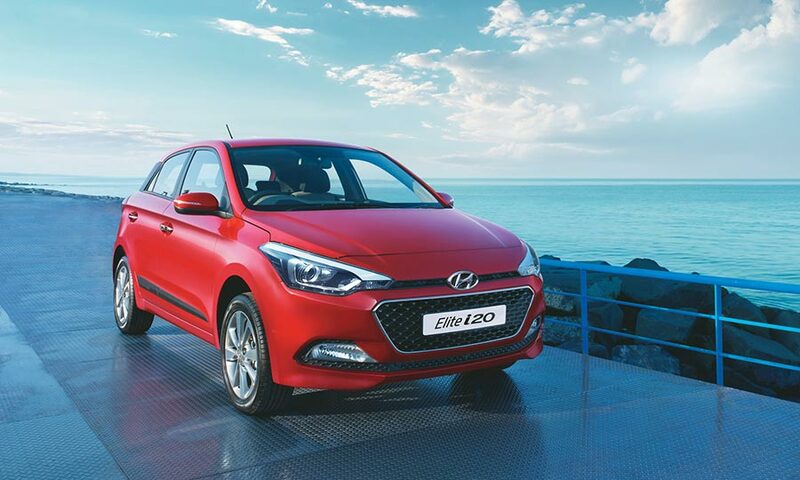 Hyundai India has announced the launch of automatic version of Elite i20 yesterday(13 September 2016). Along with the Elite i20 (Magna) now comes with Powerful 1.4L Kappa Petrol Engine along with Automatic Transmission offering comfortable drive with power packed performance. Hyundai‘s Elite i20 (Asta O) and i20 Active (SX) are also equipped with Best in segment Six Airbags to further ensure safety of the passengers. Hyundai also announced that the Hyundai i20 which was introduced in 2008 has crossed cumulative sales of 1 million units in India. 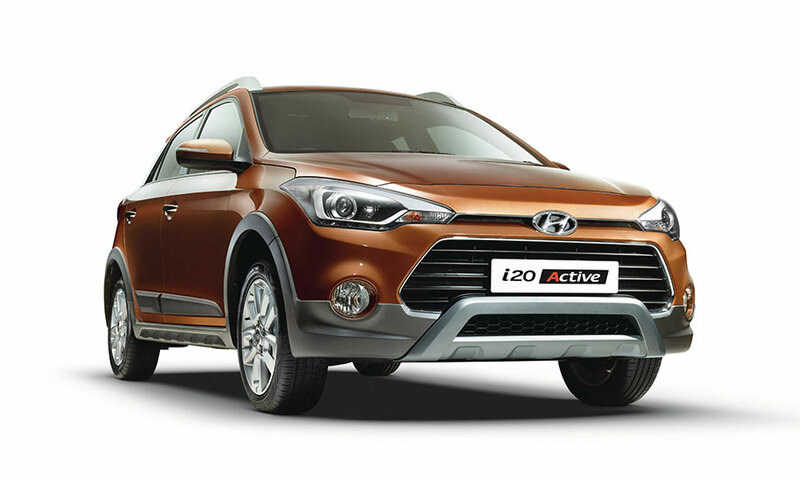 Here are the price details of newly introduced Elite i20 and Active i20 cars by Hyundai.